A story about everything and nothing, a boy in a plum tree, and a 7th grade no longer sure that anything means anything. 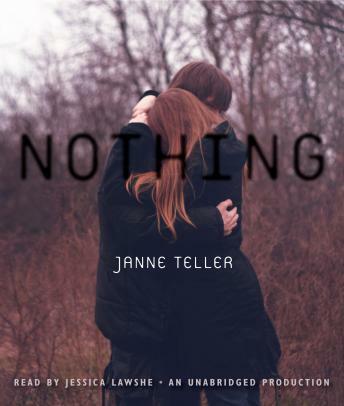 'Janne Teller has written a novel about nothing less than the meaning of life. This book makes a deep impression on the reader and incites continued reflection.' The Danish Cultural Minister.